Many are aware of iPod,iPod Touch and iPad. But iCloud seems to be new Isn't ? iCloud is online storage introduced by Apple for people who can access their information like photos,documents,videos, calender and more, any where any time on any idevices. iCloud is free with iOS5. iCloud is the easiest way to access and manage your content.To access your contents you need a single Apple Id and password. iCloud stores yours contents so its always accessible from your iPad,iPhone,iTouch,Mac or PC. Using iCloud you can keep your emails, contacts and calenders up to date across all your devices. When you sign up for iCloud, you automatically get 5GB of free storage. Your purchased apps,music,books don't count against your free storage. appears automatically on all your devies. 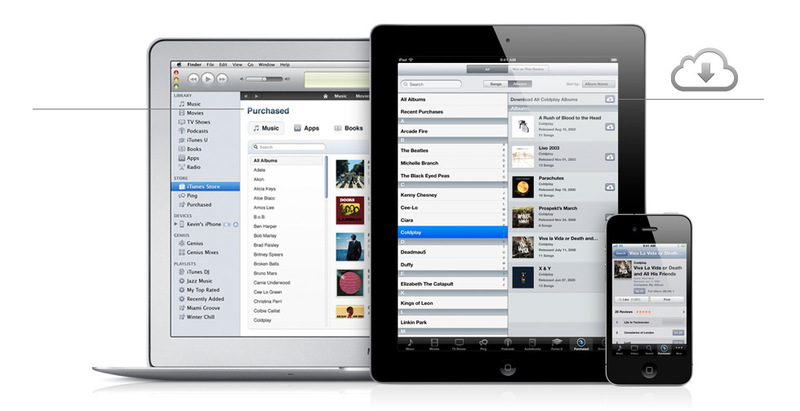 Your can also download your past iTunes purchases.With this option, you can access music from any device at any time. 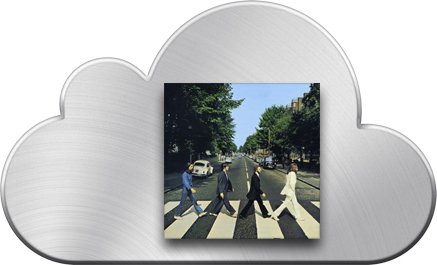 iCloud scans and matches your music with the 18 million songs in iTunes. 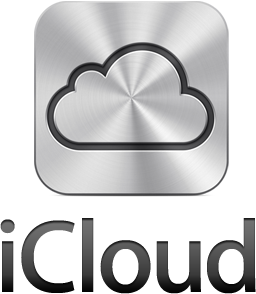 For in detail iCloud features and prices click here.